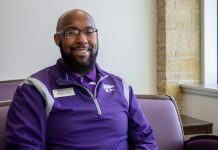 All good things must come to an end, and an early exit by the Kansas State men’s basketball team from the NCAA Tournament was not the storybook ending Wildcat fans had envisioned after a stellar year on the court. The devastating 70-64 loss to UC Irvine in the first round of the tournament ended the K-State basketball careers of senior trio Barry Brown, Kamau Stokes and Dean Wade. With an Elite Eight appearance in the tournament just one year ago and the team now fresh off a Big 12 Conference title, expectations were high, but a season-ending foot injury to Wade for the second postseason in a row made the first-round loss just a little more painful. 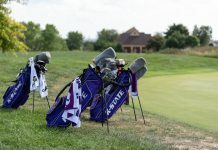 Now, however, it’s time to look forward at what the future holds for the K-State men’s team. There is still a lot of returning experience on the team, with K-State still bringing back three of the five starting players from the Elite Eight team a year ago, but the Wildcats will be losing the top three leaders in average points per game to graduation. Brown is going to be especially difficult to replace. 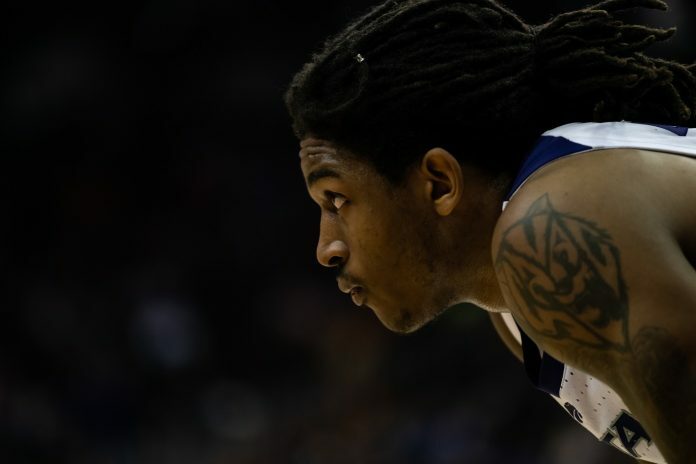 The Big 12 Defensive Player of the Year was a game-changer for the Wildcats. Brown lead K-State in minutes played, points per game and steals per game. He will hopefully be moving onto the big stage and representing K-State in the NBA, but that doesn’t help the Wildcats on the court. Junior guard Xavier Sneed, if he chooses to remain at K-State, and junior forward Makol Mawien will likely be the two returning consistent starters for the Wildcats. Sneed finished the season fourth behind the senior trio in average points per game, 10.6, and finished the season third in average minutes played per game, 30.7. Mawien finished the season leading the Wildcats in average blocks per game and finished third in rebounds per game, averaging 4.9, behind Wade and Sneed. Sophomores Cartier Diarra and Mike McGuirl will need to pick up the slack with the senior trio gone. Diarra was a starter in the first-round matchup with UC Irvine, and despite missing significant practice time with a hand injury this season, he still averaged 6.8 points per game. McGuirl also picked up significant minutes on the court filling in for Stokes and Diarra this season. Although he only averaged 3.6 points per game, he has the potential to give K-State a boost at any time. Dajuan Gordan is an incoming freshman to watch next season. The 6-foot-4-inch guard was named the Chicago Sun-Times Player of the Year in the city of Chicago. Previous winners of the award include Derrick Rose in 2007 and Kevin Garnett in 1995. Head coach Bruce Weber also signed 6-foot-9-inch forward Antonio Gordan, 6-foot-8-inch forward Montavious Murphy and 6-foot-6-inch guard Goodnews Kpegeol as incoming players for next year. Kpegeol spent time in Manhattan this season, but never appeared in a game. The signing class was ranked 39th in the nation by Rivals.com, and it is the largest fall signing class in Weber’s time as a K-State basketball coach. There is potential for the Wildcats to struggle against a relatively experienced Big 12 Conference next year. West Virginia showed progress in the Big 12 Tournament, and Kansas will of course be back, looking to reclaim the Big 12 title. 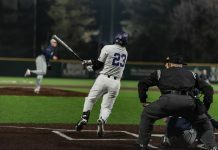 The conference will be extremely competitive like it always is, but K-State’s upperclassmen will need to step up to have a chance at creating a streak of their own.